Last week I came home from work to find that my husband had been cooking up a storm. The house smelled divine. I looked and found he had made rolls and bread. I said “You never make bread”. His reply was ” I know.” He wanted to try a new kind of bread. 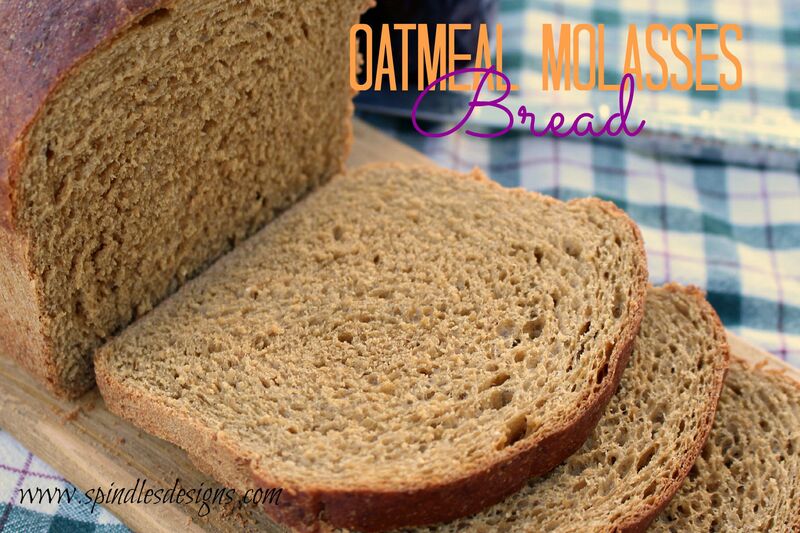 What he came up with was his own version of oatmeal bread we call “Oatmeal Molasses Bread”.